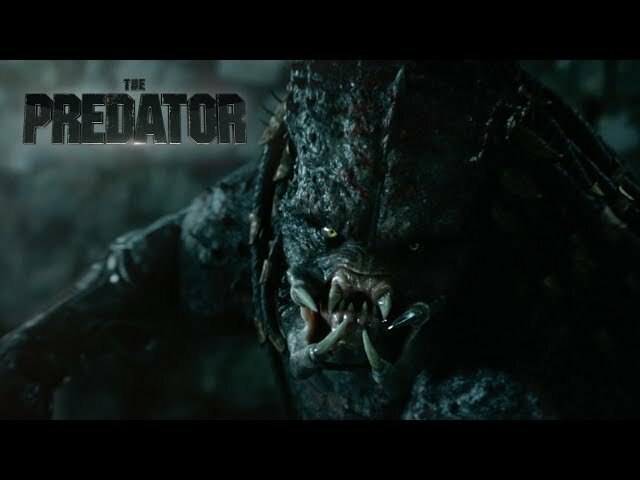 Shane Black returns to the Predator franchise to direct a new sequel to 1987's Predator! 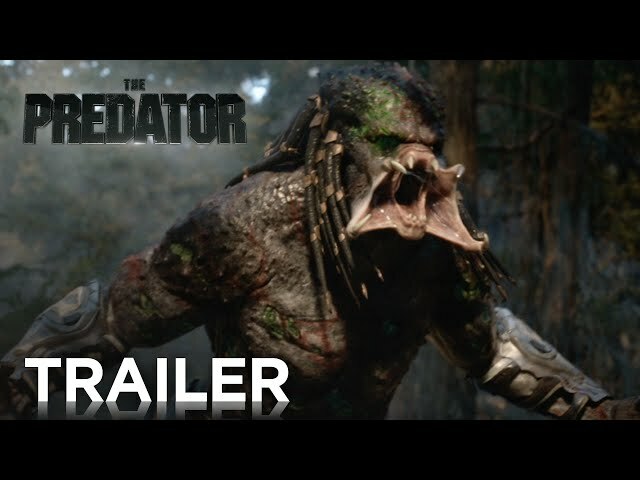 Officially titled The Predator! 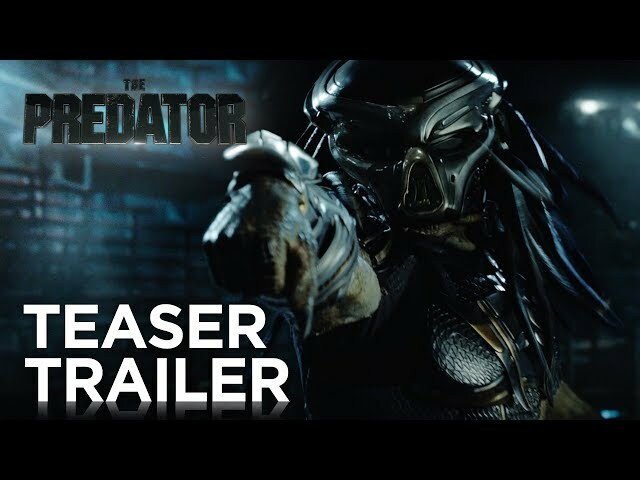 Visit the The Predator (Predator 4) movie page for more info & updates!